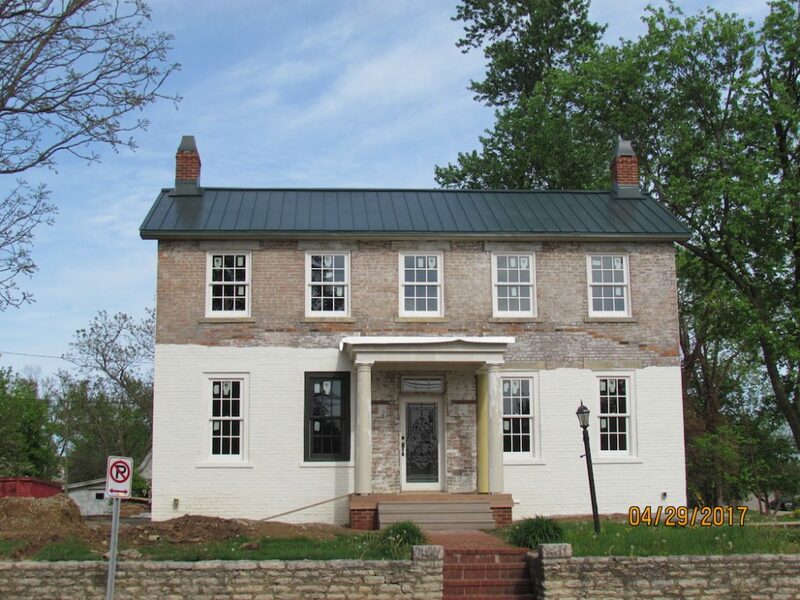 The following gallery contains pictures of the Grant-Sawyer Home during remodeling. 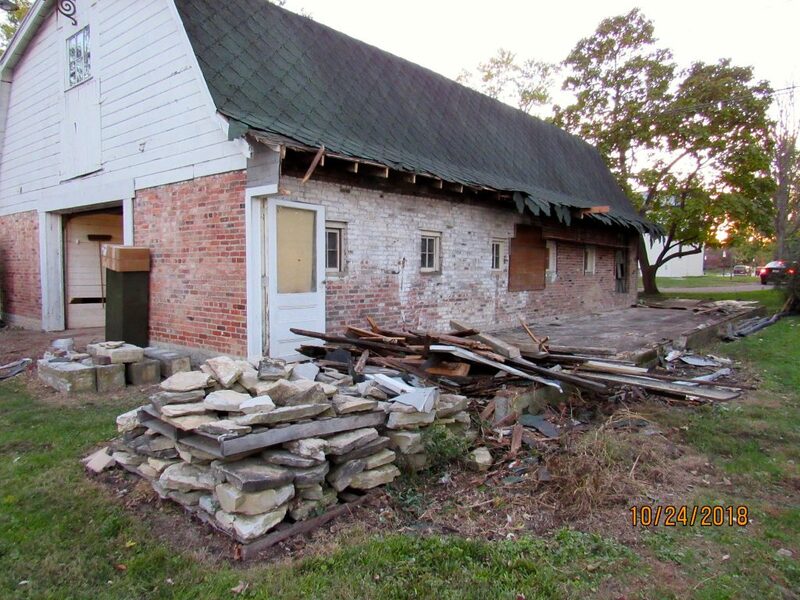 Renovations at the Grant-Sawyer Barn. 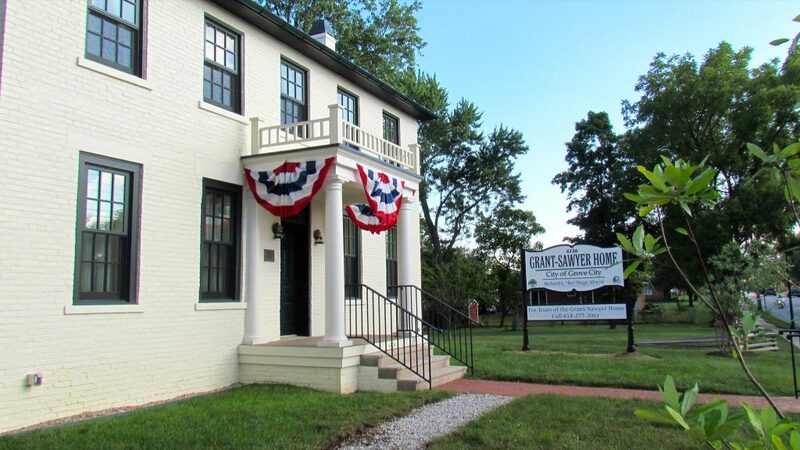 Images from the Grant-Sawyer Home. 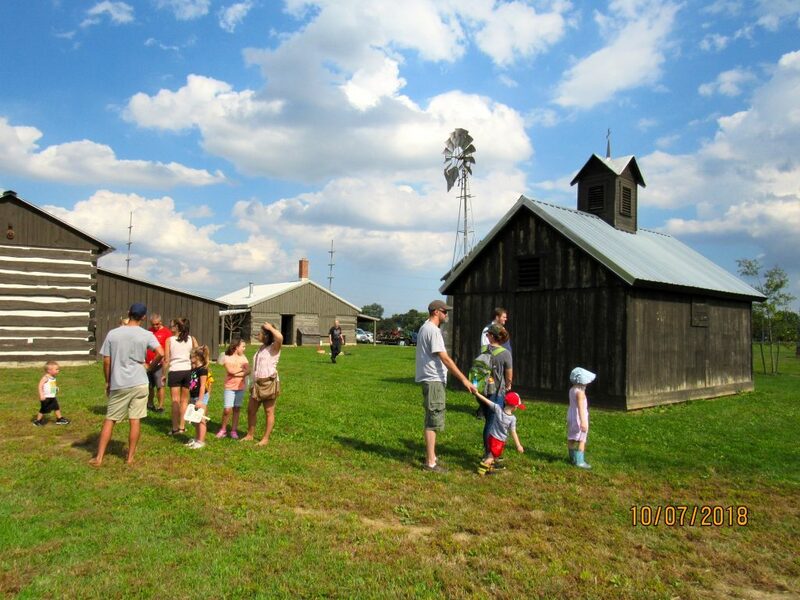 Images from 2018 Century Village Harvest Days.